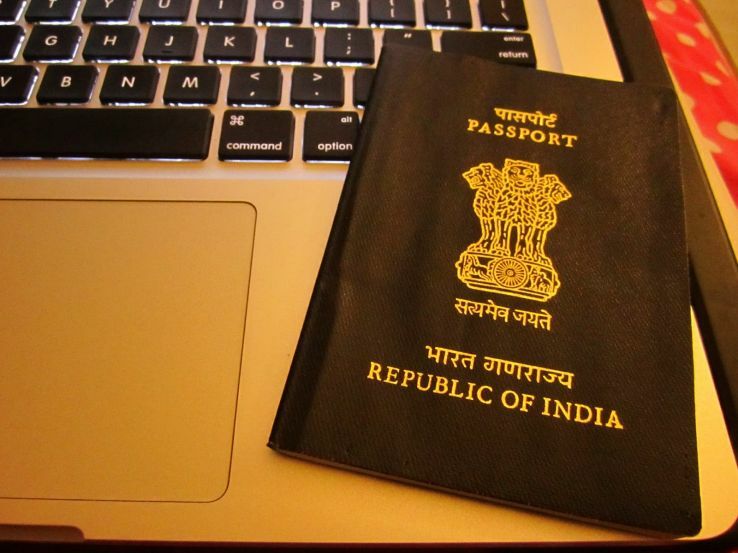 Passport is a document of great importance which is required for all the proceedings in the government sector. If you are looking for a passport and you are not a literate you don’t need to worry you have to submit Annexure A along for the further processing. So basically what is Annexure A? 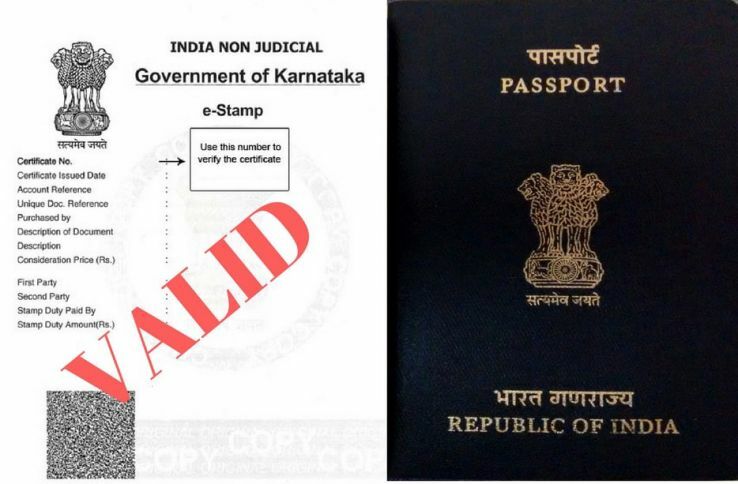 Annexure A is an affidavit which is given by an illiterate applicant while applying for a passport. The document acts as a proof of Date of Birth in case the applicant does not have any other valid documents which can be counted for the proof of the person. This is the exact form of Annexure A which is mentioned below. You can fill this form and submit along. ALL CENTRAL GOVERNMENT EMPLOYEES, STATE GOVERNMENT EMPLOYEES, EMPLOYEES OF STATUTORY BODIES AND PUBLIC SECTOR UNDERTAKINGS, THEIR SPOUSE AND CHILDREN UPTO THE AGE OF 18 YEARS ARE REQUIRED TO PRODUCE AN IDENTITY CERTIFICATE STRIKE OUT OPTIONS THAT ARE NOT APPLICABLE To be given in Duplicate on Original Stationery Certified that Shri/Smt/Miss ....................………………......................................................................... on/Wife/Daughter of Shri ………………….................................................................., who is an Indian national, is a temporary/permanent employee of office address ……..............………....................... .............................................................................. from date …….................................. and is at present holding the post of ................………………............................................... Shri/Smt/Miss. ……………….................................................., who is also an Indian national, is/are a dependent family members of Shri/Smt. .…………………………............................................................................ and his/her identity is certified. Ref No. and Date ……………..
Name, Designation, Address and Tel No. If you go for the passport through some agent too you need to attach Annexure A along. 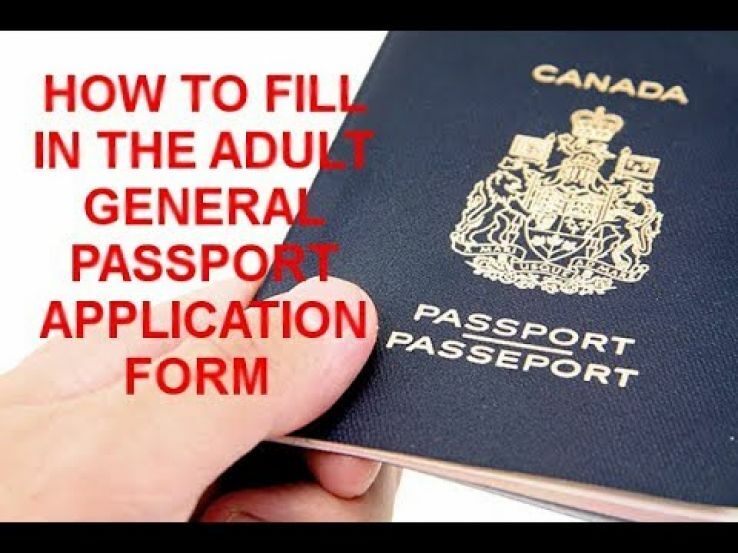 This form if you can't fill it on your own gets it filled from a trustable source or check Passport Seva Website https://portal2.passportindia.gov.in/AppOnlineProject/welcomeLink and visit the nearest Suvidha Center and take help of them for further processing. Once you are done with everything you get it attested and stamp further you need to go to some suvidha centre for the interview where your file will be there. Once your interview is done plus your photo is clicked then after verification your passport will be there at your doorstep. Thus for various kinds of need, there are different annexure which you need to attach along. If you do not fulfil all the requirements of a file then your file could be rejected or later on, they can deny. So after that, you have to apply again. So one should fulfil all the formalities beforehand so as to get the desired result in first go.